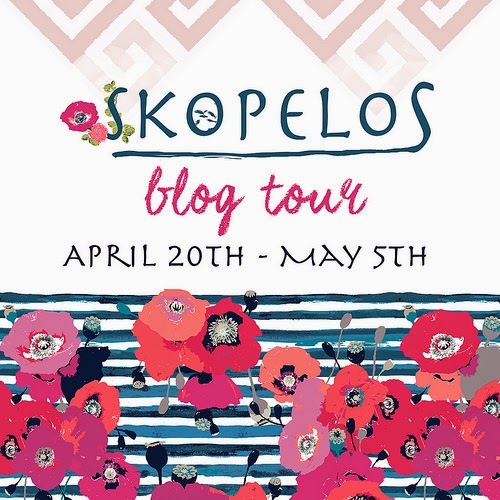 So I am lucky enough to be kicking off the Skopelos blog tour. 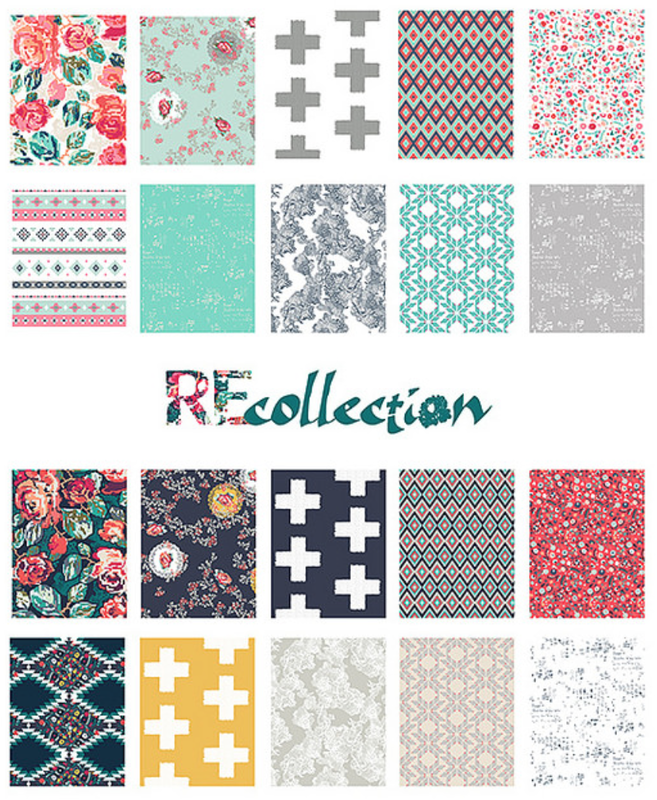 Skopelos is the new line from Katarina Roccella for Art Gallery Fabrics. Here is the beautiful bundle of Skopelos which I started with a few weeks ago. The line is inspired by the Greek island of Skopelos and has a deep saturated palette mixed with some great low volume prints. I mixed those fabrics with some of the navies, corals and aquas of Katarina's previous line, Recollection which you can see in the image below and with some Art Gallery Grapefruit pure elements which is a pale coral colour. The quilt is made of paper pieced diamonds and will appear in the quilting magazine Quilt Now later this year if you'd like to make your own version. For me it has all the colours of summer both on the back and the front of the quilt. Up close you can see more of the Grapefruit Pure Elements used to frame the diamonds as well as the beautiful prints from both Skopelos and Recollection. I quilted it with a diamond cross hatch following the lines of the coral diamonds and using a cream 50wt Aurifil thread (my go-to thread for pretty much everything). The back is made from the feature print from the line which features saturated poppies against a blue and white stripe. If you would like to see what everyone else on the Skopelos blog hop has made from these beautiful fabrics, they are all listed out below. Beyond gorgeous Lynne!! !Thank you so much for making my heart sings!!!! Really beautiful Lynne! The grapefruit was the perfect choice and sets it all off. That poppy print is stunning! What beautiful fabrics and quilt! This quilt is gorgeous!! Great way to start off the blog tour!! Love anything Katarina does and love your quilt too! I love that diamond quilt!! !